Unique Prom Dresses for Different Body Types | The Shopaholic Diaries - Indian Fashion, Shopping and Lifestyle Blog ! Don't we all love the idea of dressing up in beautiful dresses and gowns for prom events which are more popular abroad. Ever since I started watching some English TV series thanks to the Disney channel, I always dreamt of having a prom night in my school too, but alas this dream never came true. Although we did have a prom-like party as our Farewell during our final year in school but it was not even remotely close to what a prom actually is. But that couldn't beat the feel of choosing a perfect gown, matching accessories and waiting for your date to pick you up from your place. I am sure all my international readers would be shopping for Prom with much excitement and cheer. Any of these dresses would look perfect worn with high heels, a statement clutch and beautiful earrings/neckpiece depending upon the dress chosen. 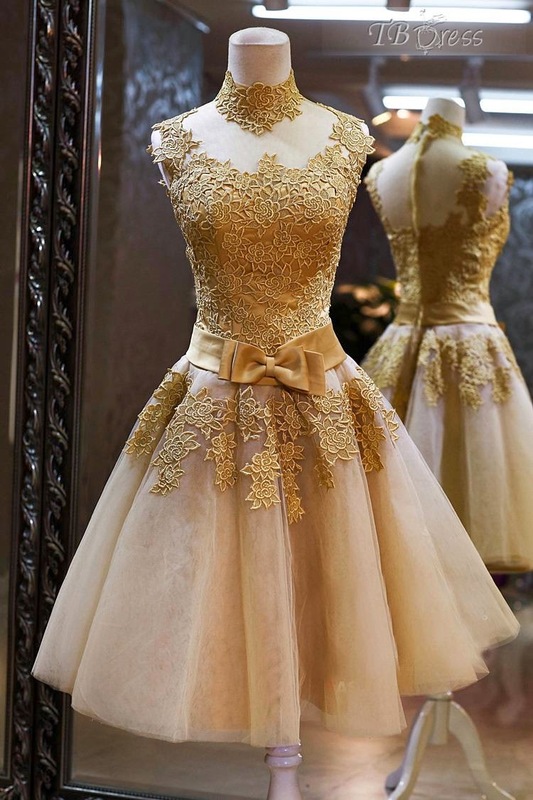 So, do you have any favorites from the above dresses? Have you ever fantasized about attending a prom?